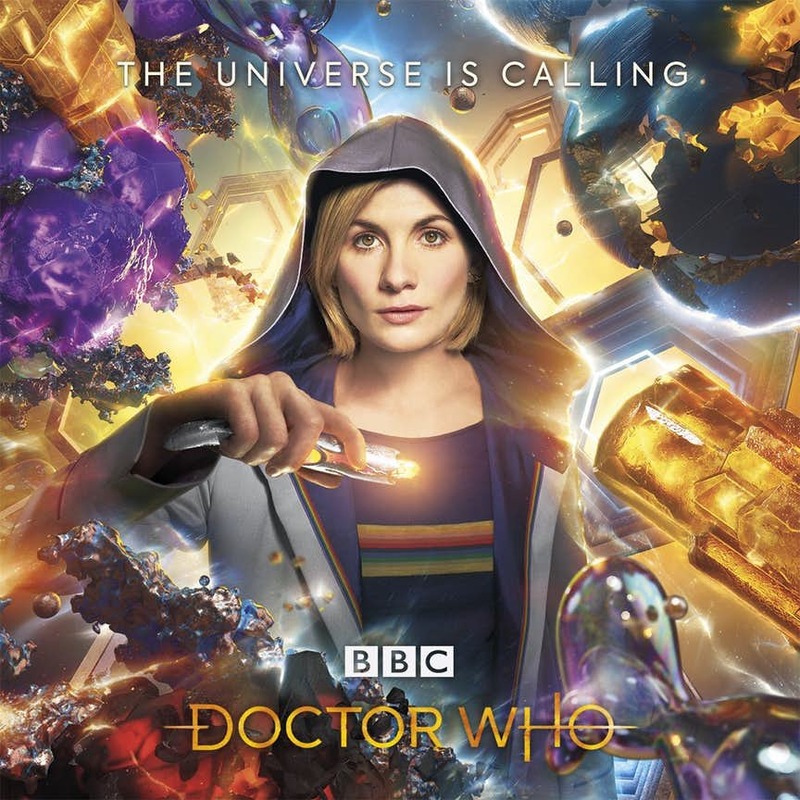 Doctor Who New Series Teaser Trailer! 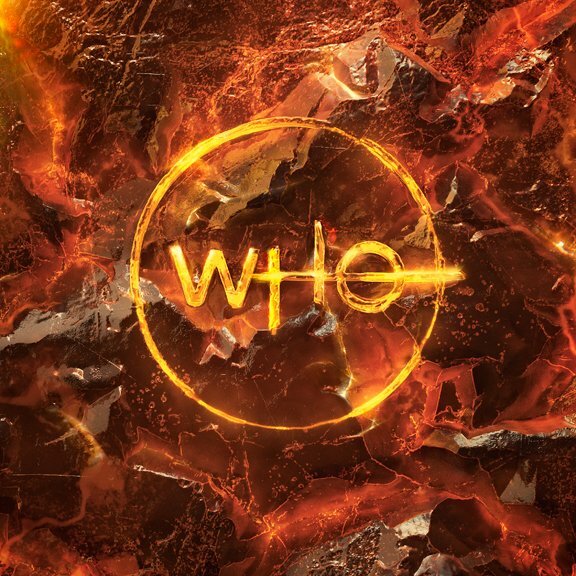 Doctor Who New Series Teaser! 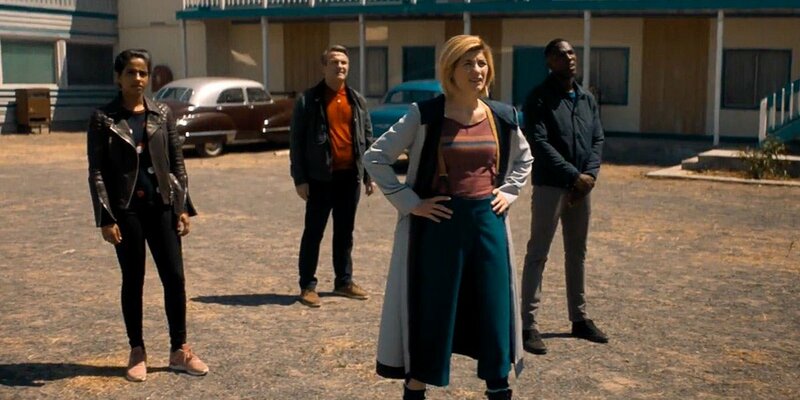 The BBC has released an exclusive glimpse of the 13th Doctor and her companions this weekend at halftime during the World Cup Final. 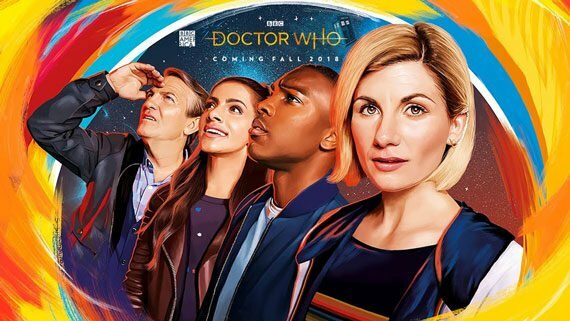 The teaser is short but I’m still excited for the new series of Doctor Who!